NetControl.net Archive of ::Welcome To Hohner USA! The harmonica is one of the most popular instruments of all time. From neighborhood kids to Carnegie hall to the HORDE Tour USA, the harmonica is part of our American culture. 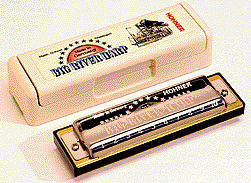 Hohner is indisputably the leading name in harmonicas...the largest and oldest manufacturer and distributor of harmonicas in the world. 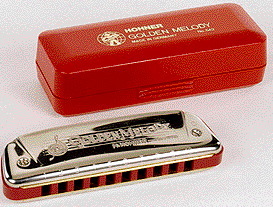 In addition to the harmonica, Hohner sells many other musical instruments including piano and diatonic accordions, which are experiencing a comeback because of new, exciting music styles such as zydeco and cajun. Our website is designed to give you a first hand look at our many harmonicas and accordions, our history, featured artists, most frenquently asked questions, boutique items for sale, notes from the Hohner Workbench, audio clips and more...a little something for everyone including those who love to play and those who love to listen. Hohner has been endorsed by a wealth of extraordinary artists. We will present samples of their work for your enjoyment, regularly.